Mascara is a very personal subject matter. The perfect formula can mean different things to different people. 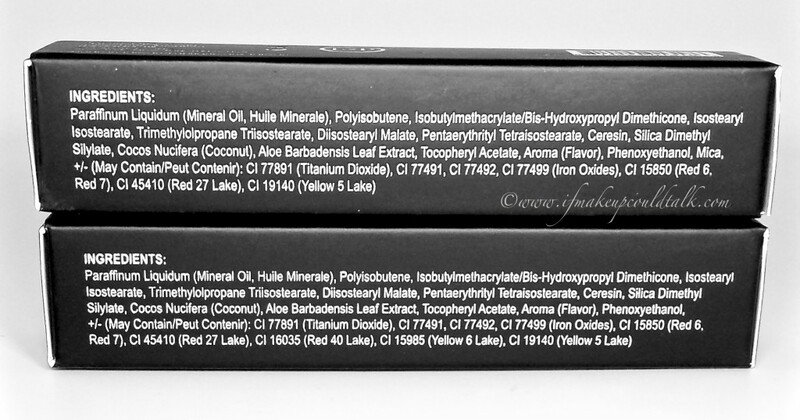 Consequently, makeup companies are always struggling to create the ultimate formula. 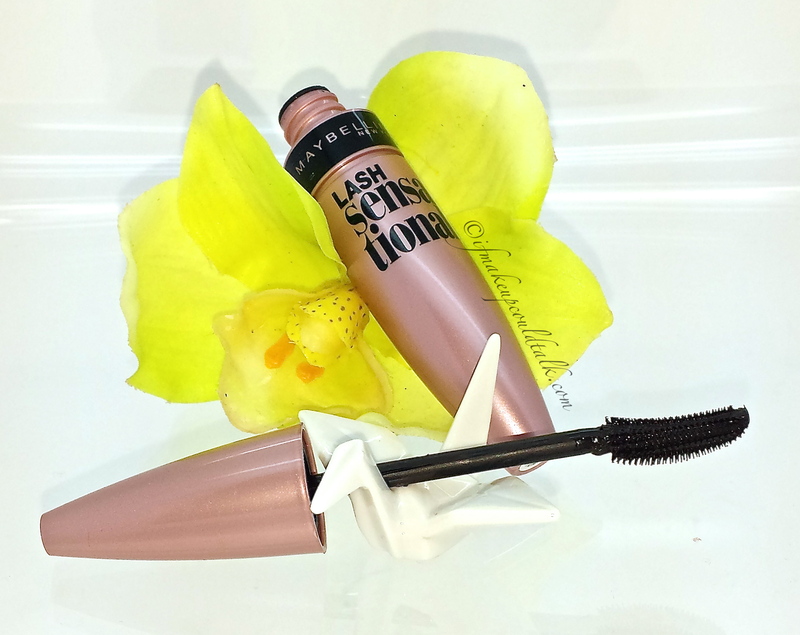 So when Maybelline Lash Sensational Mascara ($6.99-8.99 USD) started making the blogging and Instagram rounds, with the promise of “volume and full fan effect,” my cosmetic antenna paid close attention. Despite my initial skepticism, I had a seeking suspicion this pink conical tube may very well be a diamond in the drugstore rough. 🙂 I hope you enjoy. 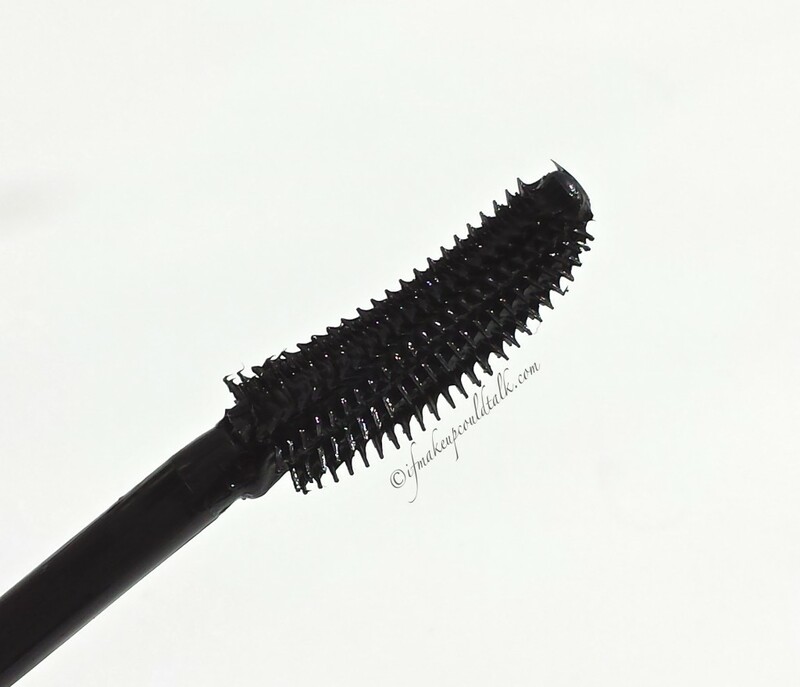 Maybelline Lash Sensational Mascara brush head. Plastic bristles are evenly spaced to define and separate lashes. Unique curved bristle design captures and coats each lash. 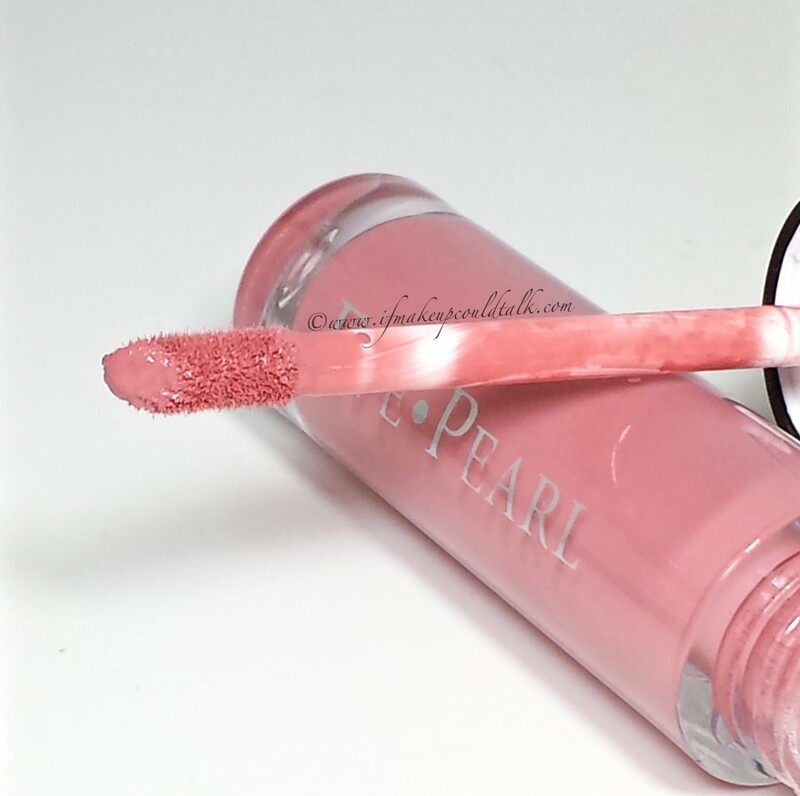 The outer curve bristles are perfect for fanning out lashes. Shorter inner curve bristles can be wiggled to achieve some volume and lift. 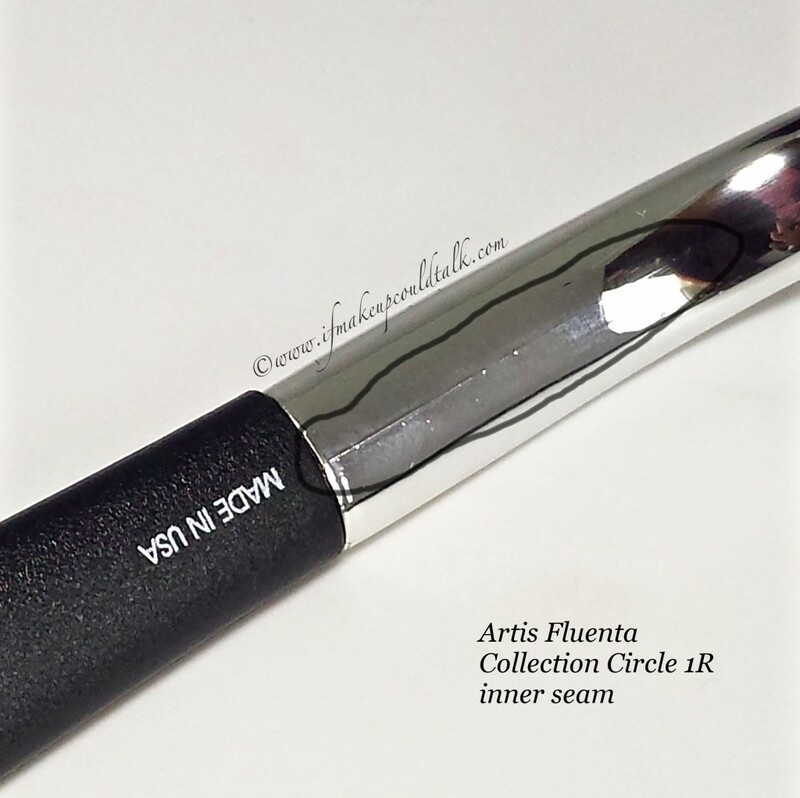 Black fluid formula is lightweight and coats every lash evenly without any clumping. 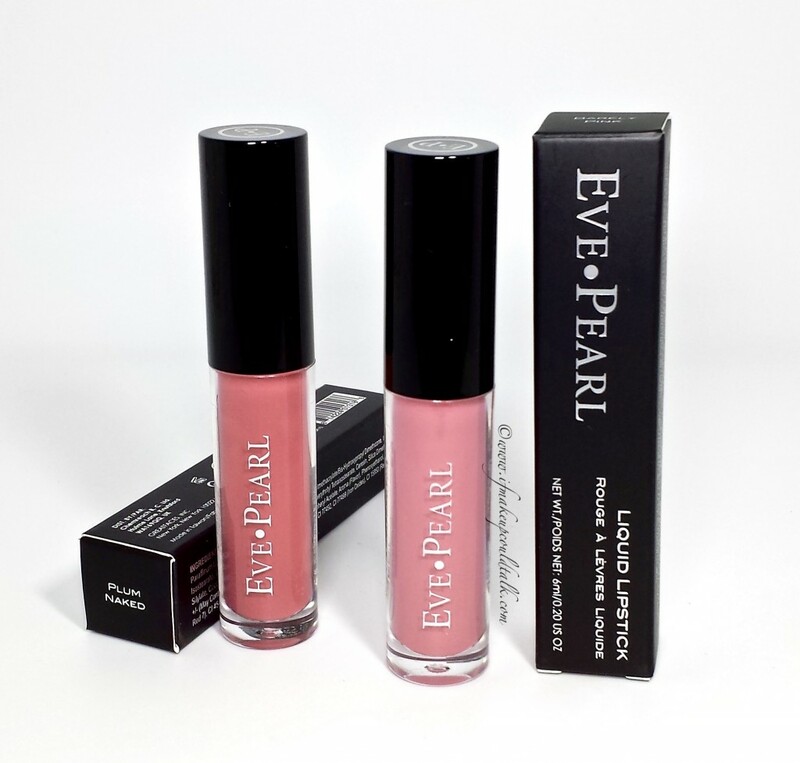 The liquid formulation dries evenly and in a timely manner, giving the user time to manipulate the direction of lashes. Lashes do not feel stiff or uncomfortable. Can be layered without the dreaded “spider-lash” look (2 coats max). Wear time is amazing–a solid 8-10 hours without any flaking. Holds lashes perfectly in place all day. Formulated without parabens and fragrance. Amazing price considering this is better than most high-end brands. The volume was not as dramatic as I was hoping. 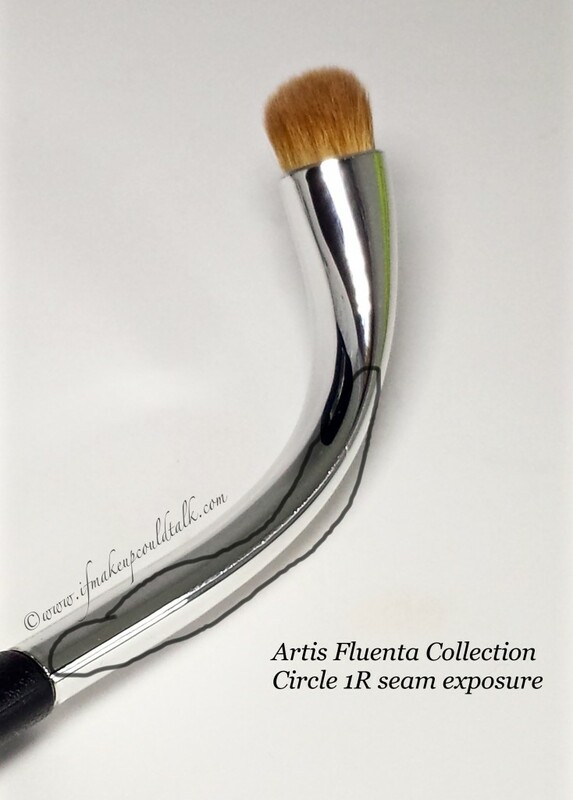 IMHO, this formula/brush design is more suitable for lengthening rather than volumizing. Considering this is a “washable mascara,” this stuff does not come off very easily. My dual action makeup remover was not able to completely remove this mascara (taking a couple of my lashes off in the process). Good old fashioned soap and water do the trick. 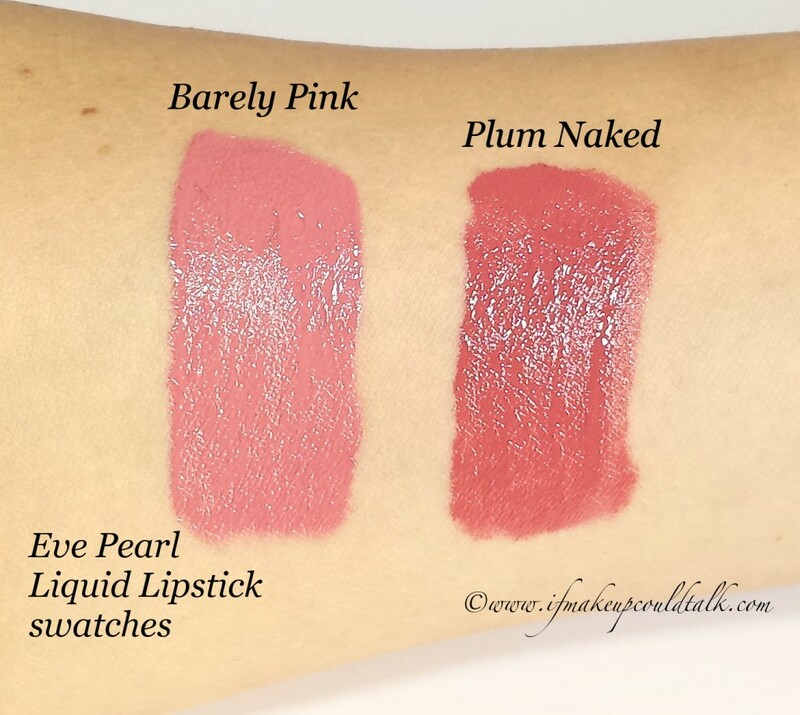 Sets very quickly on the skin–accidental smudging on the mobile lid can be slightly challenging to remove. Maybelline Lash Sensational Mascara brush size in relation to the eye. 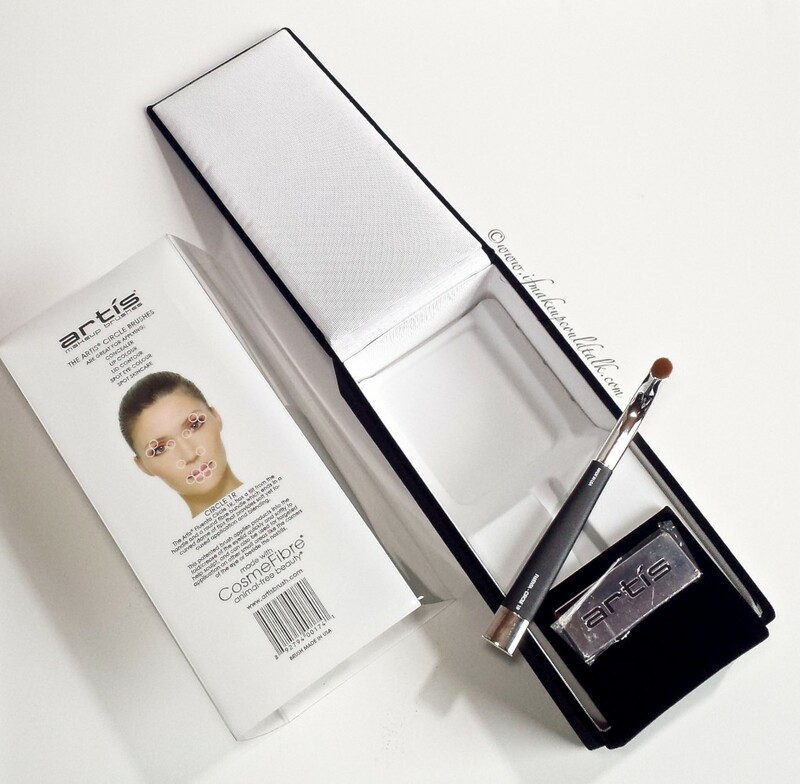 According to the package directions, the ideal way to use this brush is to start by placing the shorter bristles from the inner curve onto the root of the lashes, wiggle the brush to gain lift and volume and follow through with the longer outer bristles to fan out the lashes. Simple enough. 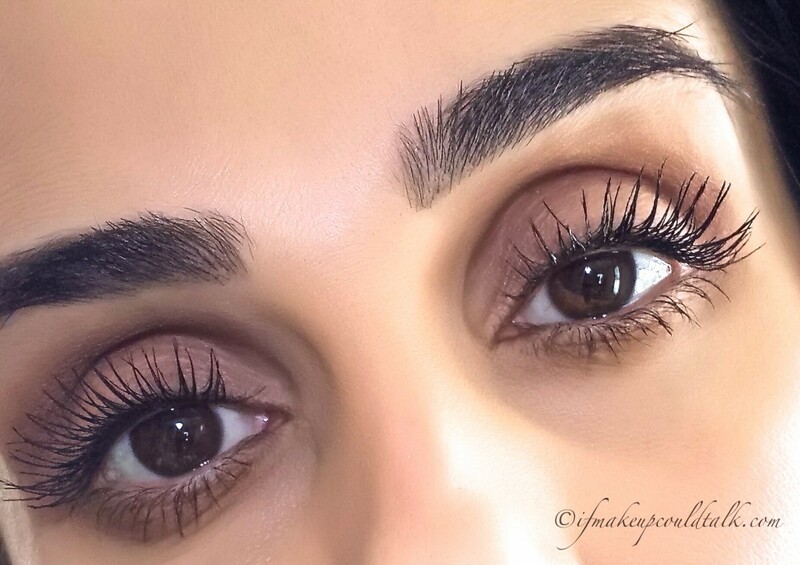 Maybelline Lash Sensational Mascara applied to one eye (1 coat) in the presence of strong window lighting. 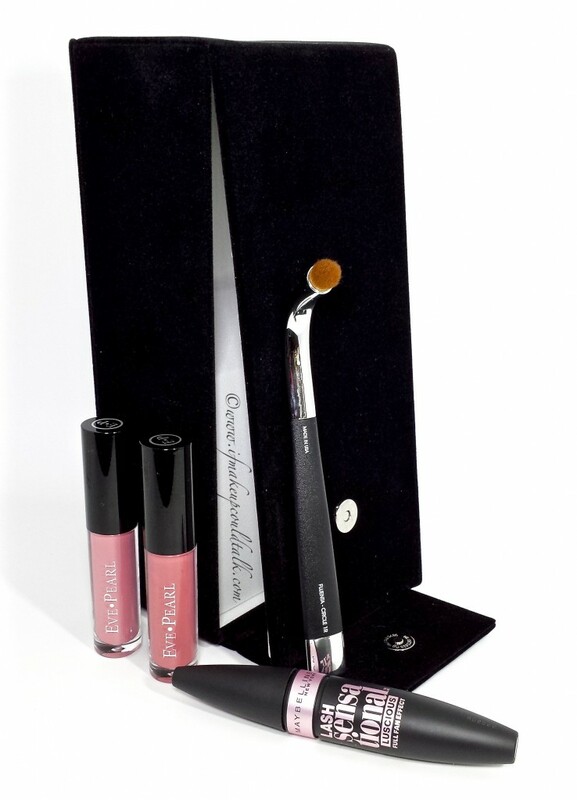 I must say, the brush works brilliantly to separate and define lashes. 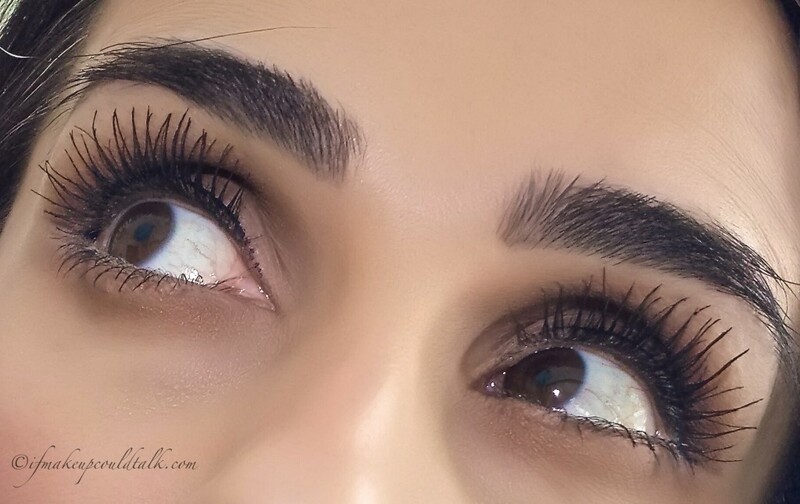 The above photo shows the dramatic difference between the eye with one coat of Maybelline Lash Sensational Mascara and the other in its natural state. Despite the fact I do not curl my lashes, I was still able to achieve a slight curl due to the curved head design. The results yielded clump-free, fanned-out lashes that lasted beautifully all day. Maybelline Lash Sensational Mascara applied to both eyes (1 coat). Bare in mind, I have naturally long lashes and I still use Rapidlash, every other night (discussed here), to maintain volume. However, I must admit, this mascara easily lengthened and defined my lashes with minimal effort. 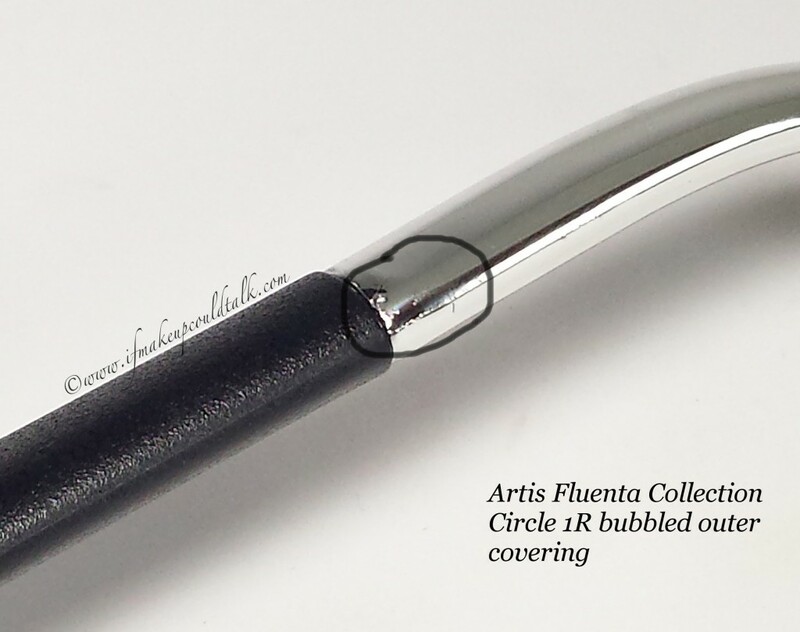 The above photo shows just how well the brush design and formula uniformly coated every lash–color me impressed. 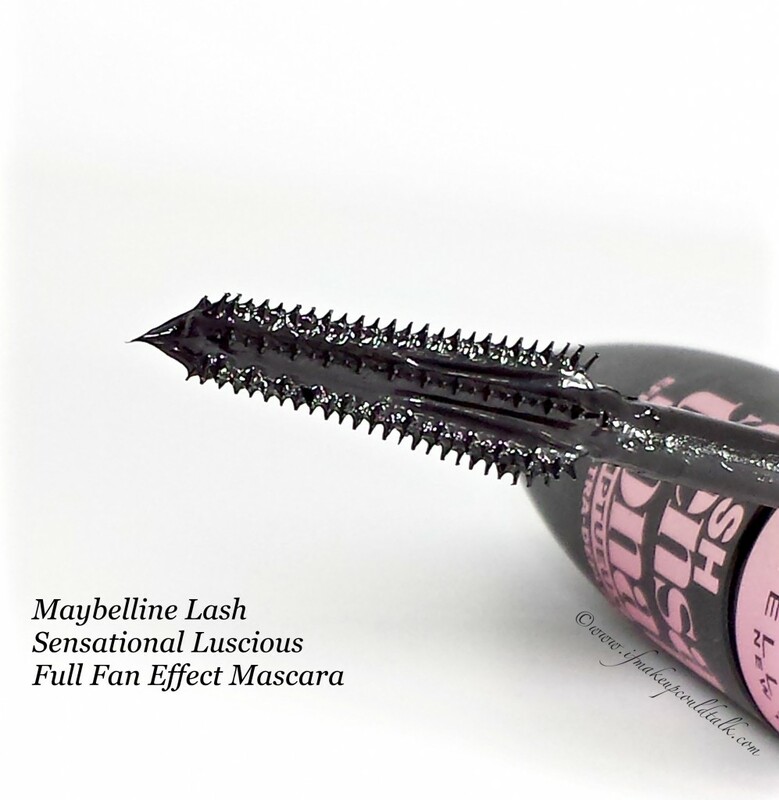 Maybelline Lash Sensational Mascara (1 coat). The above head-on photo shows how beautifully Lash Sensational was able to separate the lashes, however, I was still left with the slightest nagging desire for some additional volume (especially on my left eye). Regardless of my picky demands, I really adore this mascara and can foresee repurchasing it over and over. 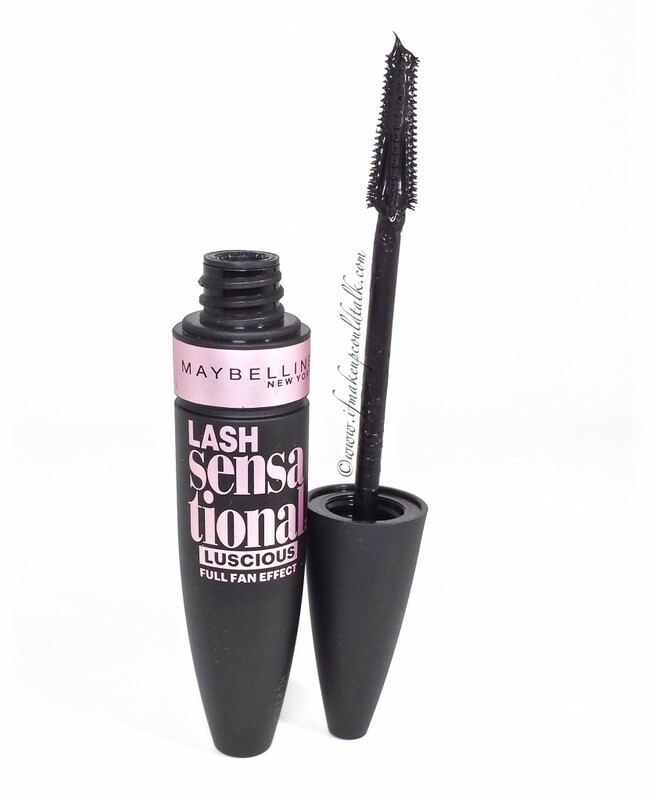 Maybelline Lash Sensational Mascara (2 coats). 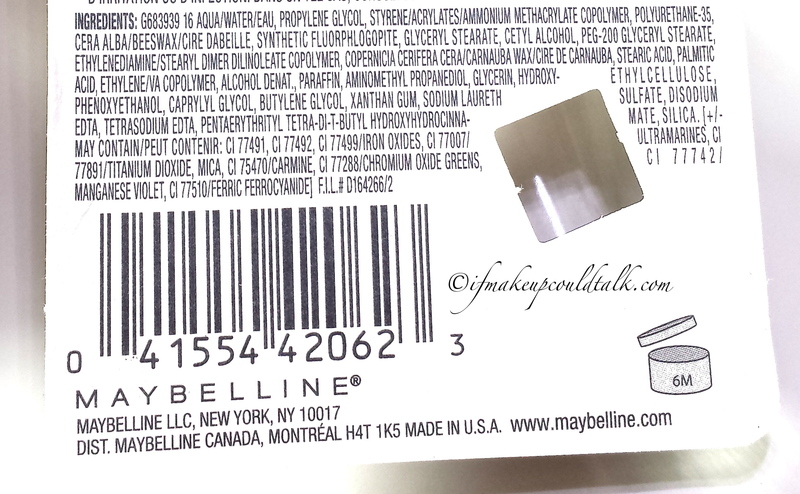 Maybelline Lash Sensational Mascara ingredient list. Gyudy from Gyudy’s Notes of Beauty (here)–my inspiration for this purchase. Brittany from Clumps of Mascara (here). Makeup would tell you Maybelline Lash Sensational Mascara is fantastic. The lightweight formula, lengthening aspect, amazing wear, clump/flake-free results and reasonable price makes this a hit in my book. Is this the perfect mascara? 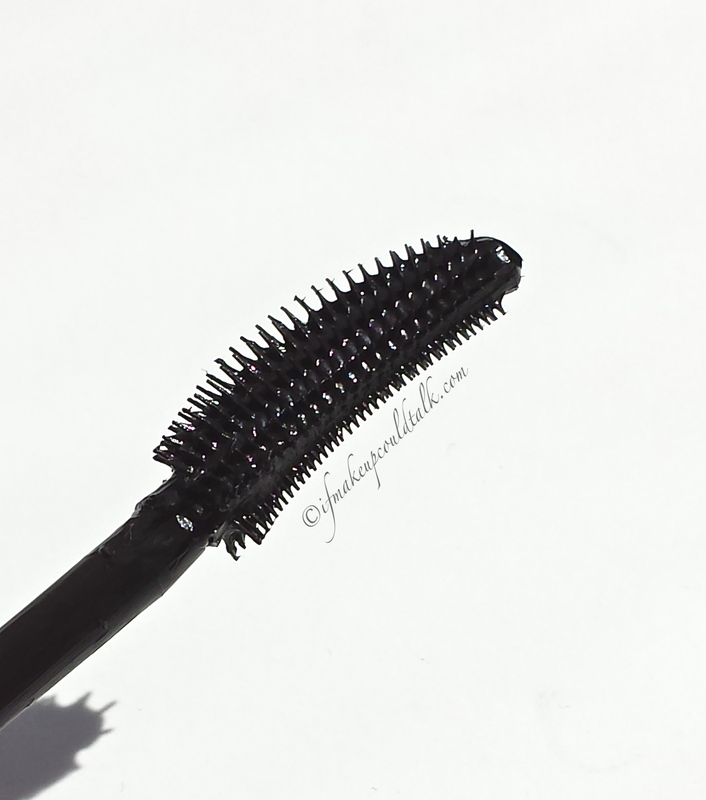 Come now–if life has taught me anything, it is that nothing is perfect; however, this economical delight has caused me to forsake all other mascaras. Bravo Maybelline!!! Until next time, be well, stay safe and be happy.